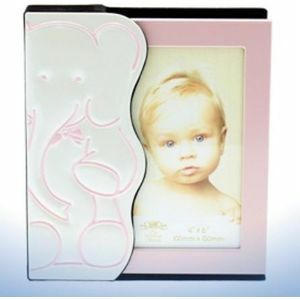 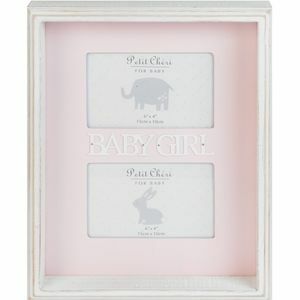 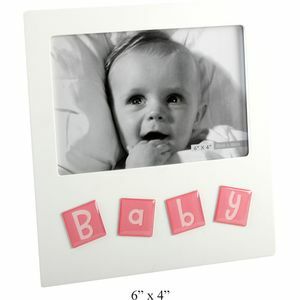 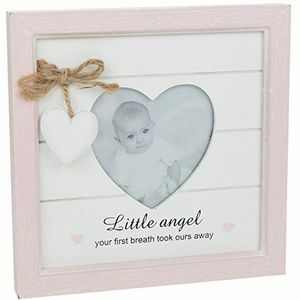 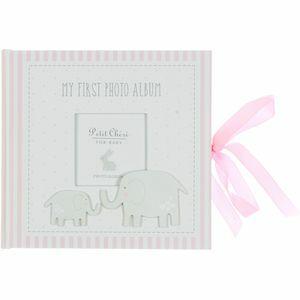 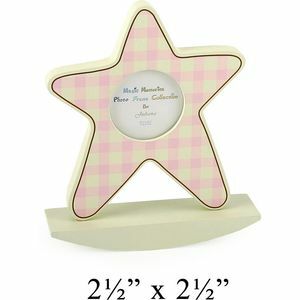 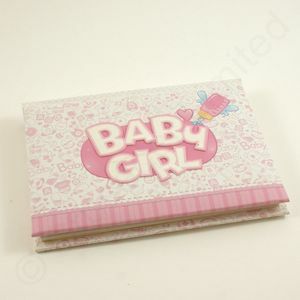 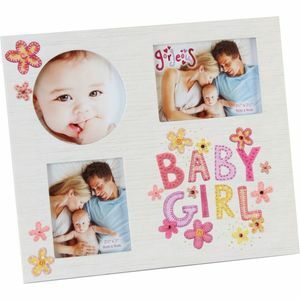 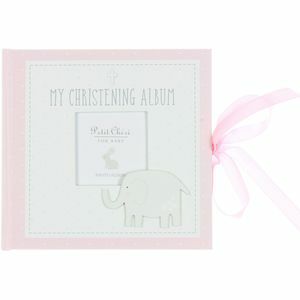 Our Range of Baby Girl Photo Frames & Albums has a design to suit all tastes, at affordable prices. 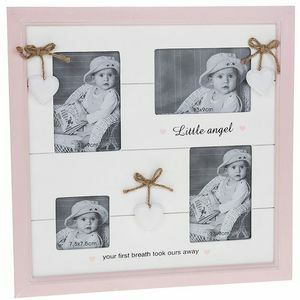 Including, Single photo Frames to My First Year Frames. 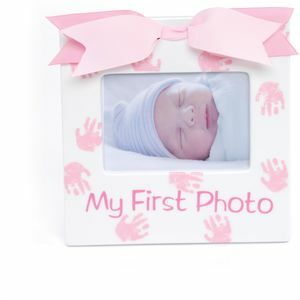 They make a perfect keepsake gift for a New Born Baby. 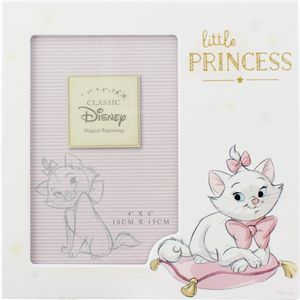 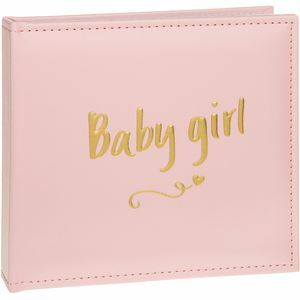 Gold Script Baby Girl Photo Album 4x6"
Baby Girl Photo Album 4x6"
Disney Marie "Little Princess" Photo Frame 4x6"